NEW! 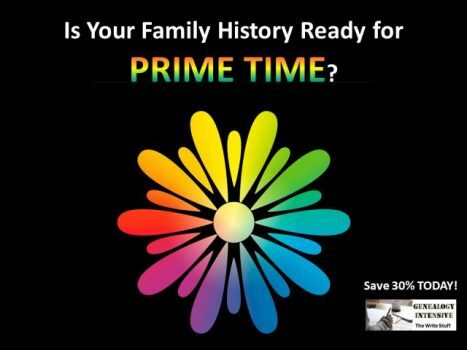 Save $40 on Fall 2018 Virtual Conference at Family Tree Magazine! 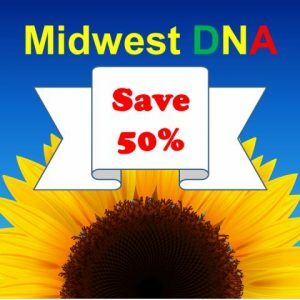 “Do you want to learn new tips, tricks, and techniques for breaking down your genealogy brick walls and find your family history? 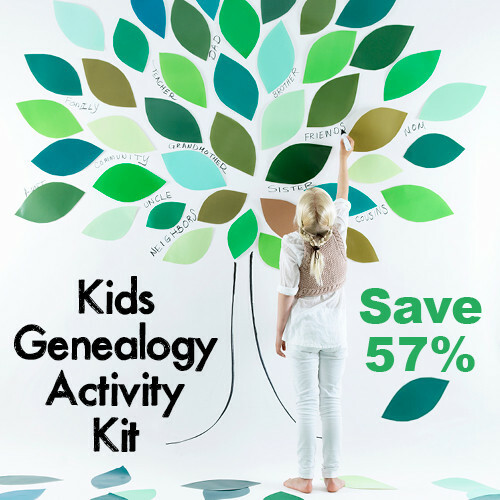 Do you want the benefits of a genealogy conference, without the hassle and expense of travel? 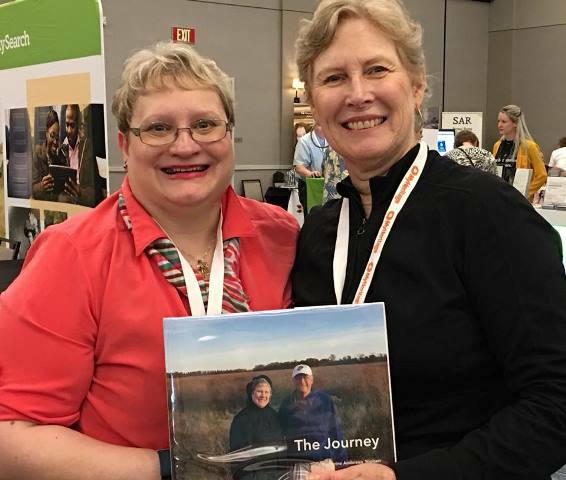 Look no further than our 2018 Fall Virtual Genealogy Conference held September 21-23, 2018! 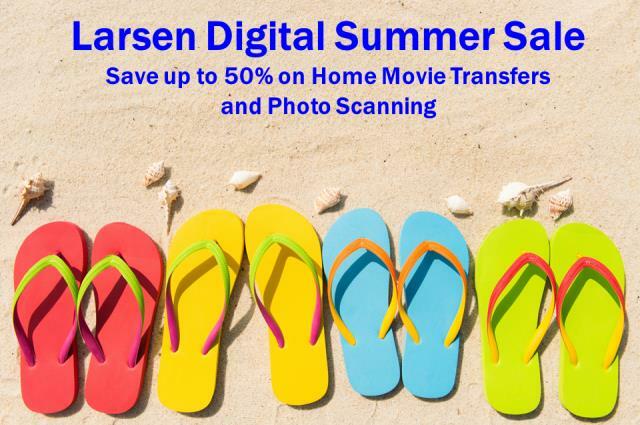 Summer Travel Sale – Save 30% on ALL 23andMe DNA test kits! If you missed out on the amazing sale prices for 23andMe during Amazon Prime Day, here’s your chance to still get great savings! 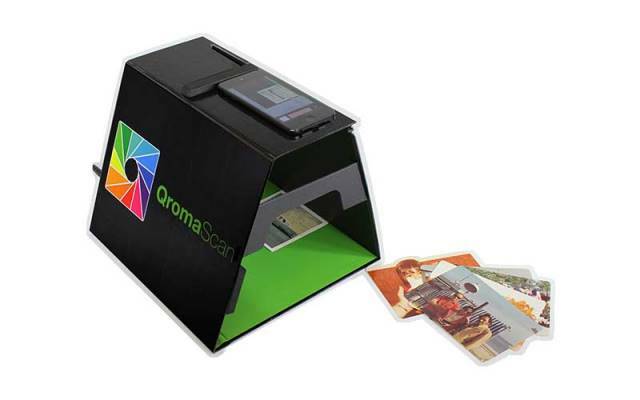 During the 23andMe Summer Travel Sale, you can get the 23andMe Ancestry Service DNA test kit – a basic autosomal DNA test similar to AncestryDNA – regularly priced at $99 USD, for just $69 USD! And the 23andMe Ancestry Service + Health test, regularly priced at $199 USD, is just $139 USD! Sale valid through August 9th. 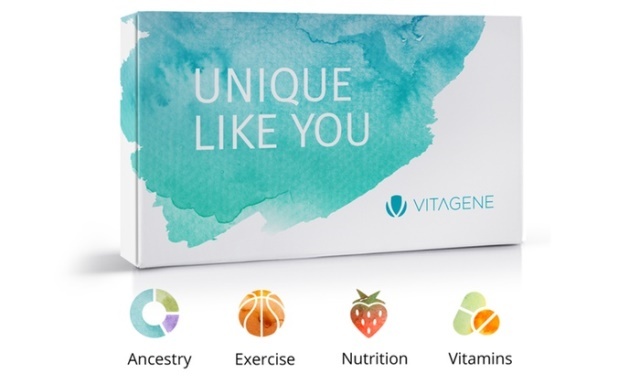 Click HERE to shop – via 23andMe. IMPORTANT: Click HERE for more details on the 23andMe Summer Travel Sale including special savings for Canada and UK residents, and FREE SHIPPING on Amazon!